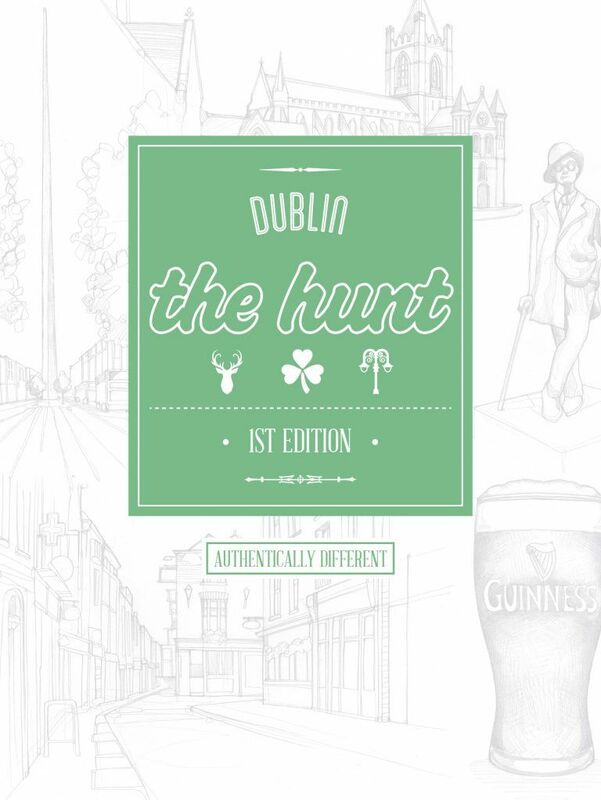 I’m delighted to have teamed up with The HUNT guide book series to author their Dublin edition. 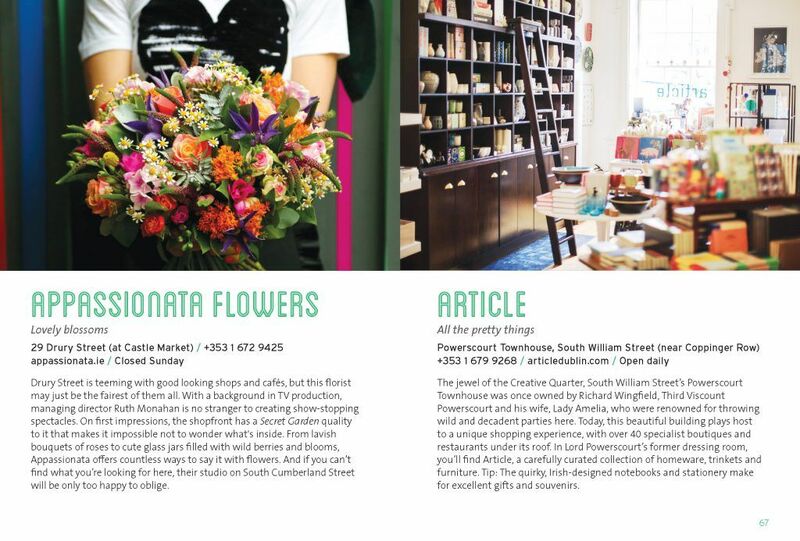 The HUNT Dublin is filled with off-the-tourist-trail tips, secret places and an extravaganza of independent cafes, restaurants and design shops.  The 128-page guidebook features a fold-out 48-hour itinerary as well as illustrated maps and beautifully shot images captured by Dublin photographer Joe Ladrigan. 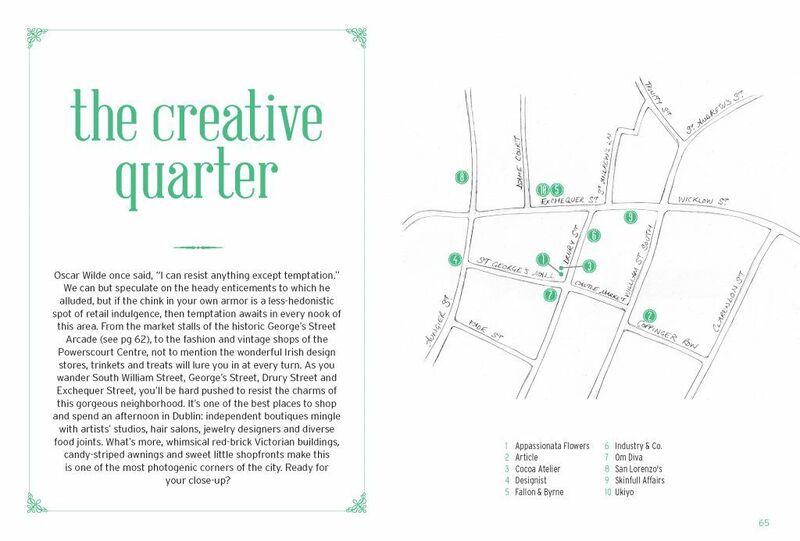 From my pick of the best brunch spots in Stoneybatter to tips on where to sample the finest coffee in the Creative Quarter and the forgotten wonders of Georgian Dublin, The HUNT Dublin is ready and waiting to take you on a unique tour through the Irish capital.